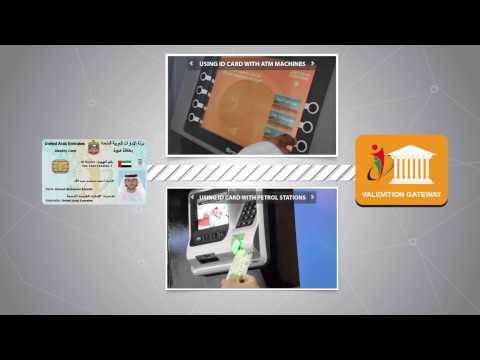 This service of requesting data mapping between individual data and the emirates ID card database. Government entities can submit requests for mapping their customer records to our repository of population registration. We will identify the unique Emirates identification numbers and map them to your customer records. You are required to prepare a list of the records you require on a Microsoft Excel sheet. The sheet should be copied on a CD-ROM and mailed along with an official letter to the Emirates ID Director General to process the request. For more information, or help, please contact Emirates ID on 6005 30003 . Page last updated on : 31/10/2017 13:45:23 This site is best viewed in 1366x768 screen resolution. Supports Microsoft Internet Explorer 10.0+, Firefox 10.0+, Safari 3+, Google Chrome 12.0+ Copyright © 2017 Federal Authority For Identity and Citizenship. All rights reserved.